The following iPhone 5 photos allegedly show the fully-assembled next-generation iPhone, and are the most convincing we’ve seen so far. 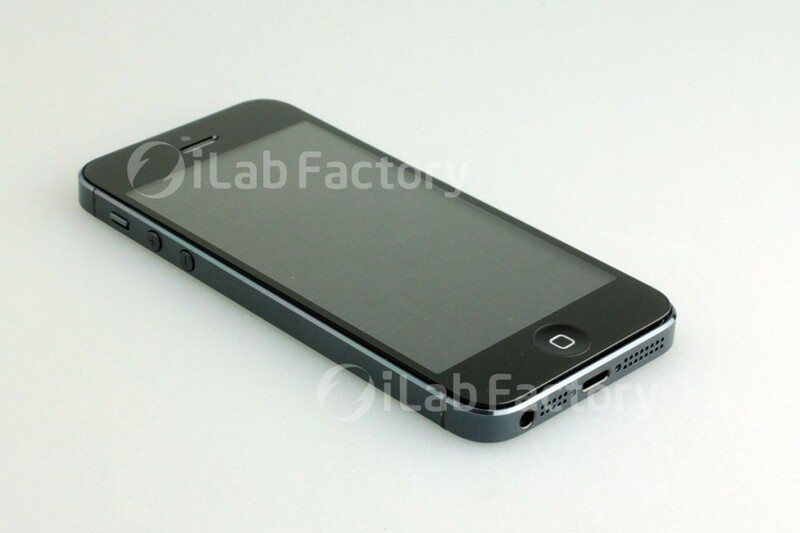 Posted online this afternoon by repair shop iLab, these high-resolution images are in stark contrast to the cheap-loooking “iPhone 5” that was recently ‘leaked’ by Chinese case manufacturers. The photos reaffirm design changes that we covered recently in our complete iPhone 5 rumor roundup, including a larger 4-inch screen, relocated FaceTime cameras and headphone jack, Mini-Dock connector, two-tone aluminum backplate and improved camera optics. These iPhone 5 photos may just represent an elaborate hoax or an early production prototype, but the build quality alone points towards these iPhone 5 photos being the real deal. 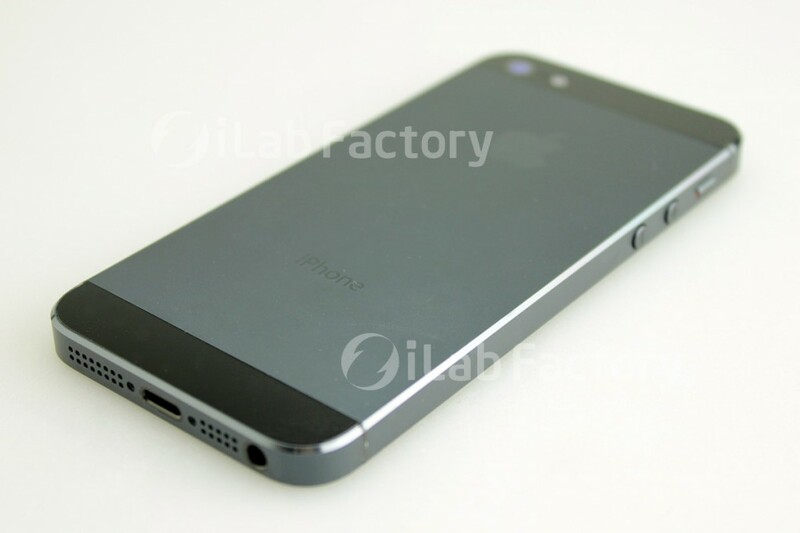 Do you think this is the iPhone 5 we’ll see later this year? Let us know in the comments below.